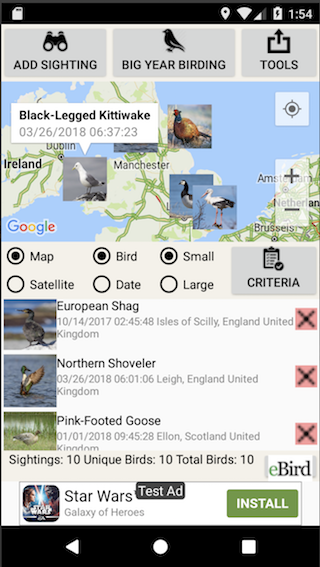 I find a certain sense of excitement when I travel to a new location to see a rare or new bird and upon arriving when the “hunt” begins. The Canvasback is North America’s largest Diving Duck (the Common Eider is our largest Duck). 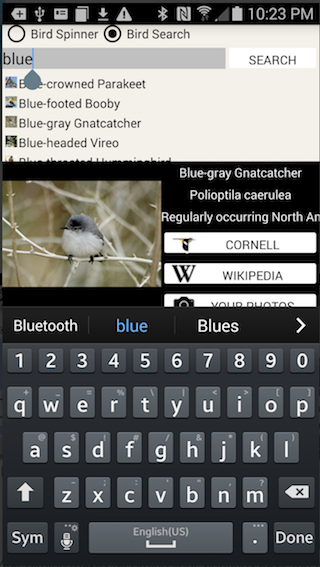 The Canvasback eats tubers, seeds and snails. The one I was watching dived over and over, several times coming up with what appeared to be a mouthful of grass. 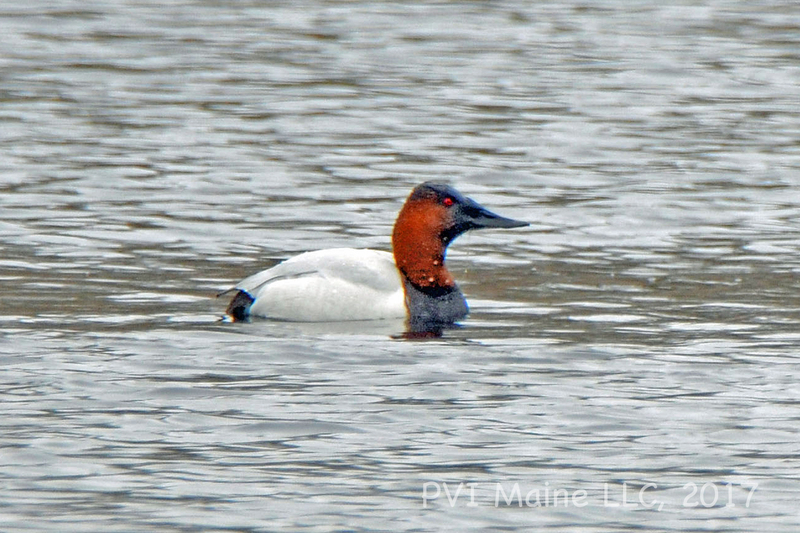 Depending on the season, the Canvasback is very common in southern states (winter) and central states and Canada (summer) but is a surprise sighting in Northern New England . . . a lifer for me. Also got our first Greater Scaup of the year . . . or at least what more knowledgable birders tell me is a Greater Scaup . . . it is very difficult for my aging eyes to tell the difference between the Lesser and Greater Scaups.